Self-driving cars may not be on our roads just yet, but visionary brands like Tesla and Google are working tirelessly to change that. The prospect of sitting in your vehicle while an on-board computer handles the hard work is incredibly appealing, and many doubted such a luxurious fantasy would become a reality. There are still numerous creases to iron out at present (such as the amount of power fully-autonomous cars consume), but we’re getting closer and closer to fully hands-free driving. This may be a gradual shift, but it will still have profound impacts on our economy and society. Many science-fiction stories have tackled the troubling ways in which advanced technology renders human workers redundant, and self-driving cars could make this a sad reality for millions of people across the world. Businesses in numerous industries (tourism, public transportation, construction, medicine to name just a few) could replace human employees with self-driving technology. For example, if buses and trains were able to take their usual routes, stop at specified locations, and use sensors to identify when passengers are climbing aboard or dismounting, what need would there be to pay drivers a salary? The same applies to drivers at the wheel of cabs, ambulances, fork lift trucks, commercial trucks – possibly even planes. At present, it’s hugely unlikely that people would feel comfortable taking public transport without a human driver at the helm, but as adoption becomes more widespread over time, success would speak for itself – possibly loud enough to overwhelm doubts. Such mass redundancies and firings would leave millions of men and women, across diverse demographics, unemployed. The rise of self-driving cars would affect the economy in various ways. Following on from the above point, human workers losing their jobs because of computerized replacements would place greater strain on the welfare system. While many of these individuals may well find work elsewhere, those whose only real qualifications or experience revolved around driving would need to retrain – demanding further state-support and funding. Insurance companies would change their programs too. Rather than protecting customers in the event of human error, either on theirs or another’s part, they may well begin to insure manufacturers against issues surrounding technical flaws or errors. Insurance workers dealing with members of the public could well lose their jobs too, as companies would start to work directly with car manufacturers instead. However, there are positives too. McKinsey revealed that self-driving cars would leave the average user with as much as 50 minutes extra free time per day (such as while commuting to or from work). In-car entertainment would become a much more powerful industry, with various forms of media suddenly consumable while driving. Manufacturers would have a huge opportunity to release new entertainment systems designed exclusively for cars, allowing consumers to enjoy television shows, books, video games, and more on the move. Such growth would be a boost to the economy, creating more job opportunities in the long run. 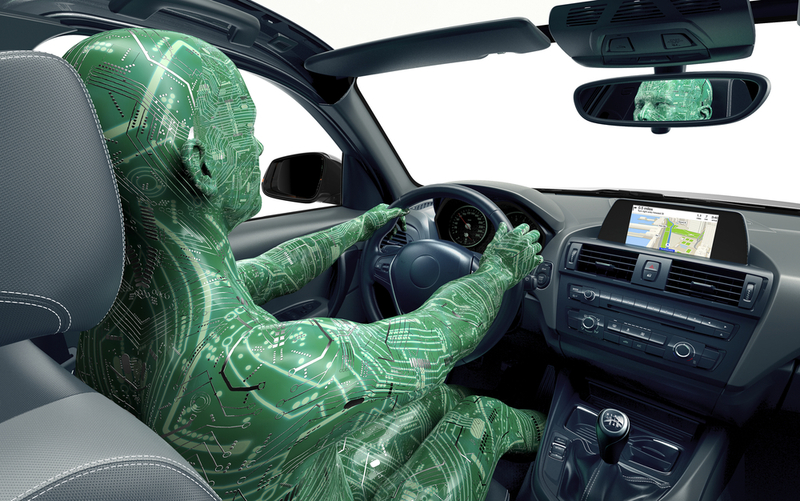 Will Self-Driving Cars Help to Save Lives? McKinsey predicted that the widespread adoption of driverless cars by around 2050 would see road fatalities drop significantly. While mechanical faults are often to blame, human error – falling asleep at the wheel, becoming distracted, impatience, rage – all contribute to road deaths every year. Automated cars would never get tired, never lose control of their emotions, never be in a rush to reach their destination. This would remove a substantial element of risk, especially if on-board computers were able to interact and constantly track each other’s position. Considering that roadway crashes costs the US economy billions every year, fewer accidents would reduce this financial strain in a major way. 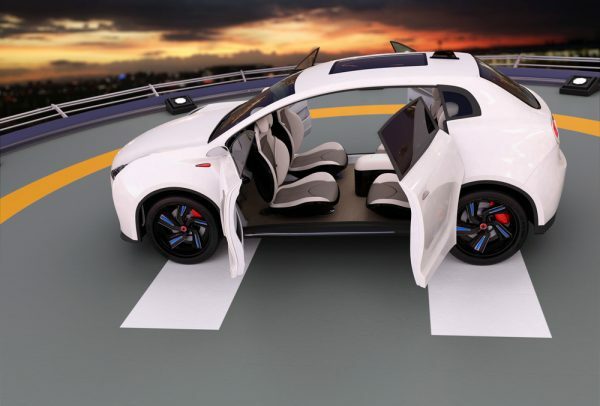 Not every driver will switch to an autonomous car, though, nor will accidents be eliminated entirely. Faults, collisions, loss of fuel, and other problems will still occur on our roads, ensuring that certain human workers will retain their jobs in years to come. Towing company employees, paramedics, fire fighters, and others helping to remove damaged or drained cars from roads will always be needed. Regardless of how self-driving cars affect our society and culture, these critical human-centric services are unlikely to disappear. All Right Reserved Towing San Francisco | © 2019.